The latest NatWest Wales PMI® data signalled a faster expansion in business activity across Wales in January. The rise in output accelerated from December’s 29-month low to the strongest since last October. New business also increased at a faster pace, but remained historically subdued overall. At the same time, firms reduced their workforce numbers for the first time since mid-2018 while backlogs of work contracted for the fourth month running. Meanwhile, inflationary pressures picked up in January. Rates of both input price and output charge inflation accelerated amid a stronger rise in supplier costs. 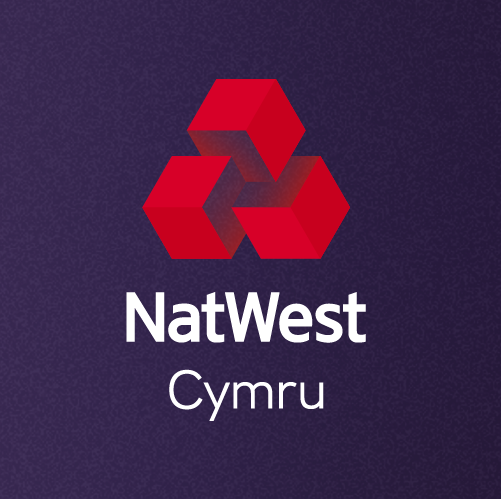 NatWest Economics Team from Business News Wales on Vimeo.